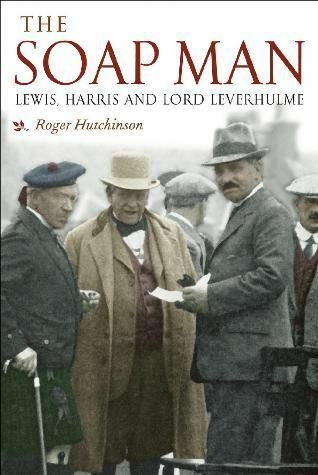 The Soap Man is the tale of a small civil war in the early 20th century in one of the remotest regions of Britain. In 1918, as the First World war was drawing to a close, the eminent liberal industrial Lord Leverhulme bought lock, stock and barrel the largest Hebridean island of Lewis. His intention was to revolutionise the lives and environments of its 30,000 people, and those of neighbouring Harris, which he shortly added to his estate.For the next five years a state of conflict reigned in the Hebrides. Island seamen and servicemen returned from their vessels and their trenches to discover a new landlord whose declared aim was to uproot their identity as independent crofter/fishermen and turn them into tenured wage-slaves. This is the story of their fight a battle which ultimately led to the defeat of one of the most powerful men of the time.